Dexter Daily: One Month Left! Dexperts! 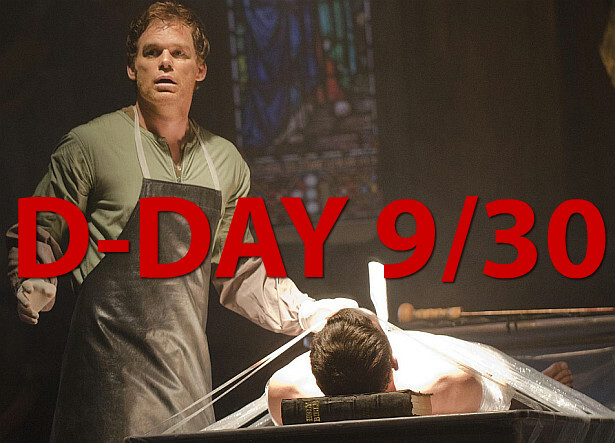 Only one month left till the season 7 premiere of Dexter! Who's excited?